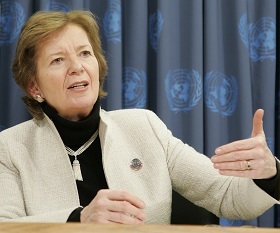 As Ireland’s first woman President and the first female UN High Commissioner for Human Rights, Mary Robinson’s passionate commitment to gender equality and human dignity led to major breakthroughs for women’s lives worldwide. 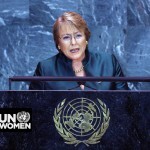 I have no doubt that as the ‘first woman‘ to be appointed as a UN Special Envoy, Ms. Robinson will continue to make history in ensuring women’s leadership and advancing gender equality throughout the implementation of the Peace, Security and Cooperation Framework for the Democratic Republic of the Congo and the Great Lakes region of Africa. 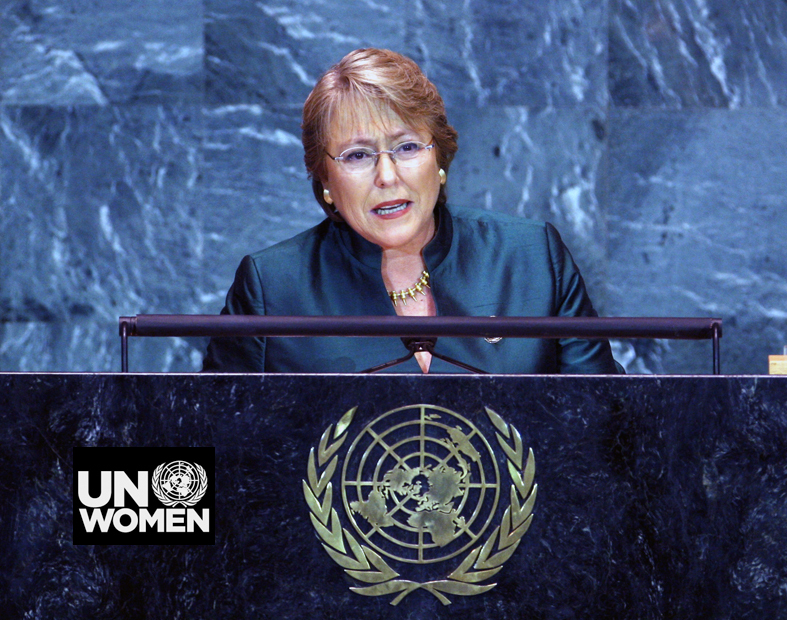 UN Women is acting on the widespread recognition that the inclusiveness of peace processes, and the democratization of conflict resolution generally, are crucial to sustained peace. UN Women is therefore committed to working closely with Ms. Robinson in her new capacity and we offer our full cooperation in the implementation of her mandate. “I warmly welcome the decision of the Secretary-General of the United Nations to appoint Ms. Mary Robinson as his Special Envoy for the Great Lakes region of Africa.